You are here : Home \\ Blog || Short Sale Articles \\ Another Livermore Short Sale Achieved by East Bay Short Sale Group! Another Livermore Short Sale Achieved by East Bay Short Sale Group! This Livermore short sale is a fantastic Garavanti Rancher on a cul-de-sac with lots of upgrades. $30K in hardwood floors, granite kitchen, plantation shutters on the windows and updated bathrooms. Designer ceiling fans and light fixtures, pellet stove and private backyard. East Bay Short Sales Group listed this home for sale on July 2, 2012 and was in contract with a qualified buyer on July 3rd for above asking price! The seller of this Livermore short sale was 8 months delinquent on paying his mortgage when he contacted us at East Bay Short Sale Group. With this news, we knew we had to move quickly since a foreclosure sale date would be assigned soon. Within eight weeks of listing the property, East Bay Short Sales Group’s short sale specialists were able to collect all of the required documents from the seller (bank statements, tax returns, pay stubs, hardship letter, Citi Banks short sale packet, etc), submit these items to the Citi Bank, coordinate the buyer price opinion, handle all of the communication with the lender, negotiate the terms of the short sale and get an approval. Once we had the approval, the buyer was able to start the closing process, Citi Bank paid all of the seller escrow fees and the seller recieved a $3000 incentive! If you live in Livermore or any other city in Alameda/Contra Costa County, and have a home you would like to sell as a short sale, give us a call. You can even call us to see if a short sale is the right solution for you. East Bay Short Sale Group provides free consults and can help you determine if a short sale is the best answer. Thank you for reading about our Livermore short sale that recently closed! Hi, everybody, Scott Fuller again, with East Bay Short Sale Group. I just wanted to let you know about another listing that we just had closed. 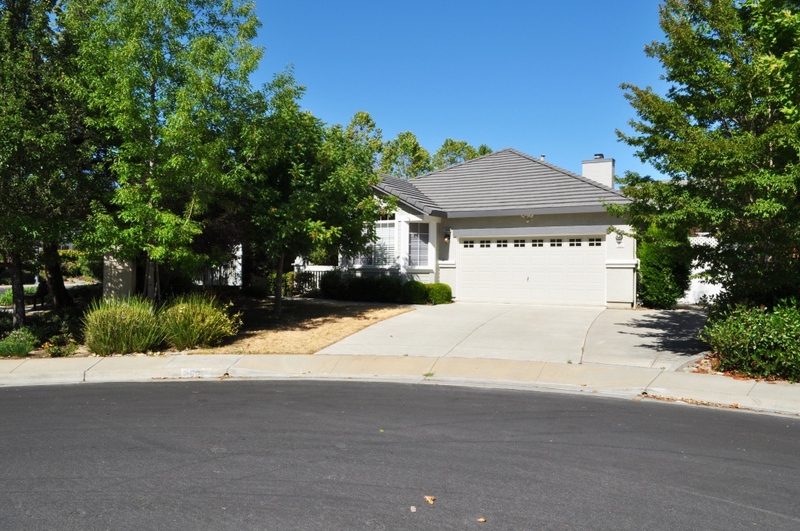 This is a short sale listing in Livermore, located at 1885 Whippoorwill Court, a four-bedroom, two-bath, about 2,004 square feet, very nice home, listed and sold it for $445,000. This was a Citi short sale, so the lender, on the first, was Citi Bank. We were actually able to get the bank to pay the homeowner $3,000 at close of escrow, through their government half a short sale program, so we got the seller $3,000, at close of escrow. Also, we were able to get any deficiencies waived, because, of course, we are in California. It’s a non-deficiency state for certain types of loans. The seller actually lives in Florida, they don’t even live in the area here. It was used as an investment property. We were able to take care of everything, remotely, with the seller being away. If you know anybody who might be needing to do a short sale, we cover all of Contra Costa and Alameda County, and I would be happy to talk to you a little bit more about it, or you can go on our web site, at www.EastBayShortSaleGroup.com. Previous post: San Leandro Short Sale Approved and Sold! Next post: Dublin Short Sale Victoriously Closes! Navigation: Weblog / Blog article: Another Livermore Short Sale Achieved by East Bay Short Sale Group!